My son is 10 years old & I am looking for similar aged kids ( Max of 5 kids) who’s interested to meet once a week & practice extra math/Noetic math. Its free group activity & I am willing to organize the session & practice concepts for 1-2 hrs per week. Interested students should know their basic concepts & we can use his session to further sharpen the skills & motivate kids. Interested students should also be willing to chip in money to purchase past Noetic test papers. Please contact (speriya…@g…com) if this sounds interesting. I am a working professional living in San Jose who teach math to students up to 9th grade on weekends. I visit tri valley every Sunday for the same purpose. Please call me on 202-817-9900 if anyone is interested. New batches starting soon for Coding & Math programs. 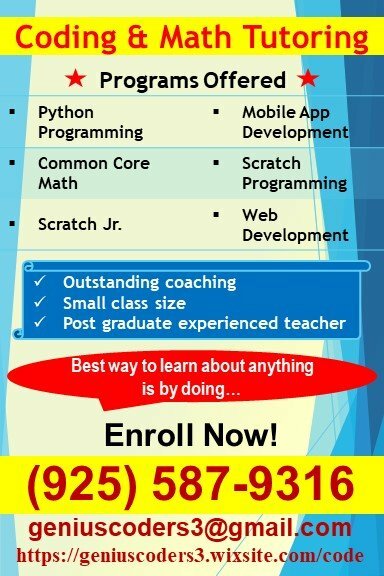 Python programming, Scratch programming, Mobile app development, Common Core Math etc…. Call 925-587-9316 or email geniuscoders…@g…com for more details. 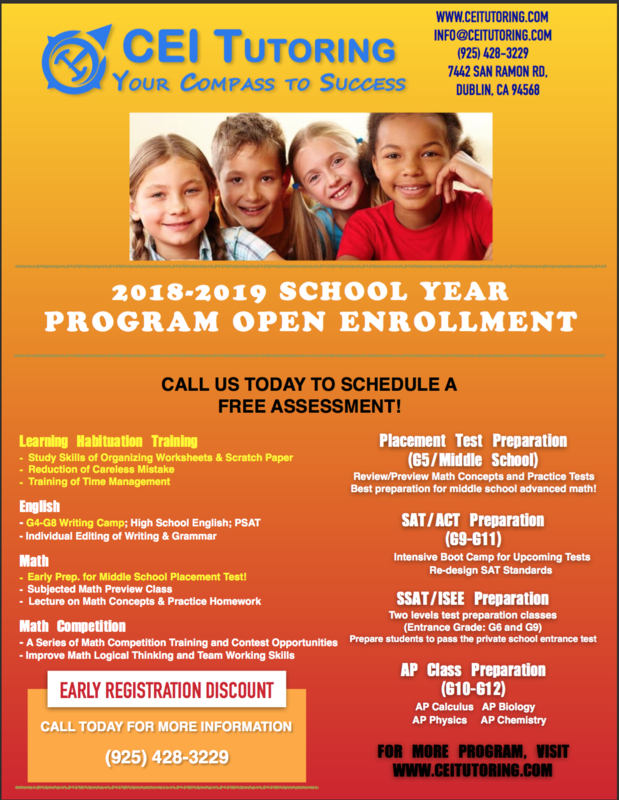 Need help with elementary math, algebra I , algebra II, Trigonometric one on one in this summer for next year school preparation? Here, being a sub-teacher , having more than 8 years of teaching experience in Math taking one on one tutorial to make up your math gap.Please contact MAGICMATH at 4087316805 for more details. 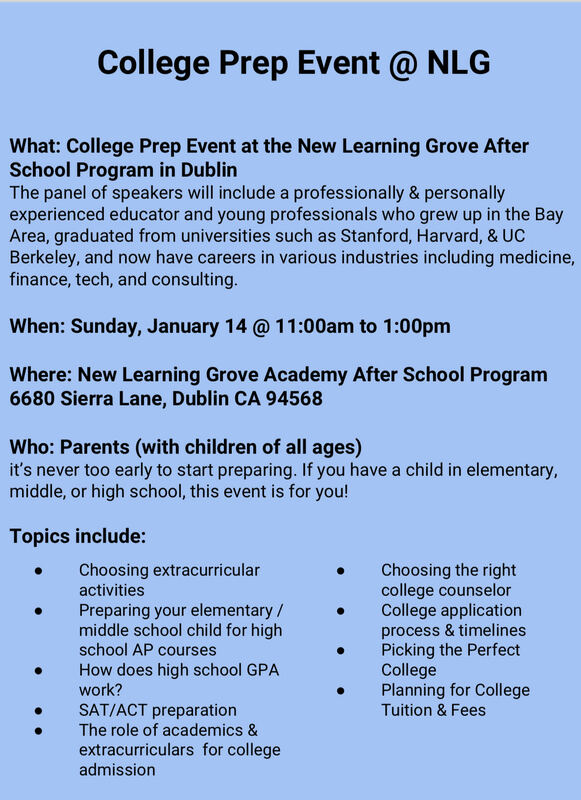 Location: San Ramon, Dublin, Danville, Pleasanton Area. 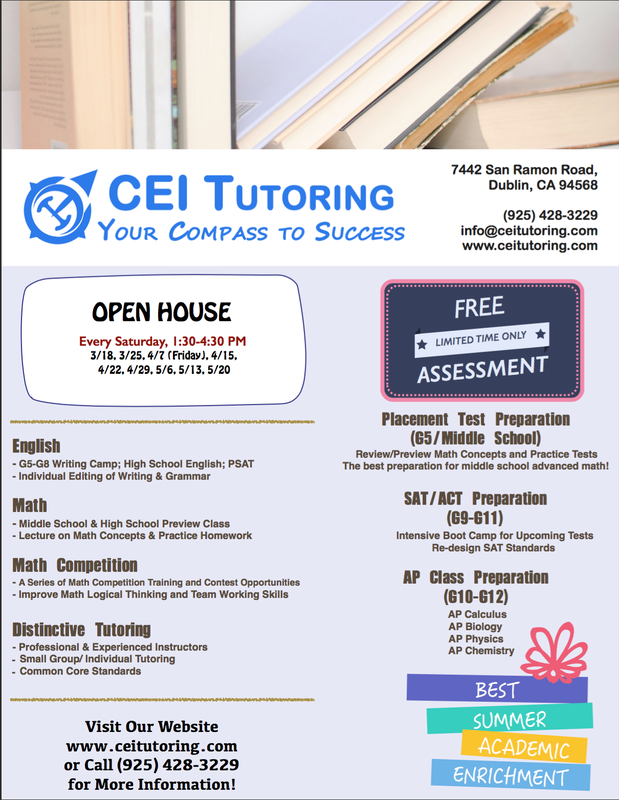 Hi, Im looking for a after school tutoring place to teach my 9th grader , can someone please recommend me near san ramon dublin, need help with math for my son. 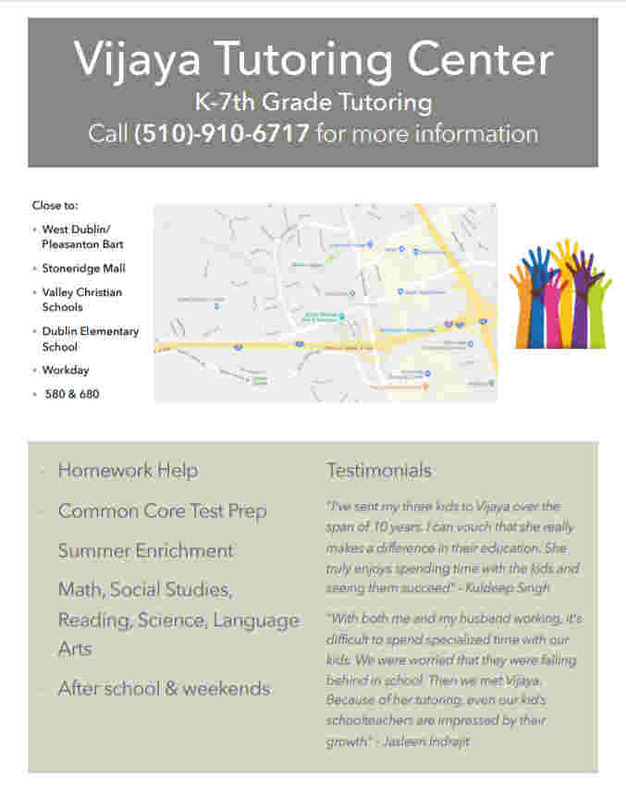 Hi all, I am looking or searching for Maths (Algebra) and Geometry Tutor for my 7th Grade Daughter. She is in Middle School – Pleasanton. Pls Contact Vrushali at 415823 2494. I’m looking for math/english tutor for 9th grader who can keep an eye in day to day math activities and help with homework & quiz. Hi everyone, are you looking for best math tutors for your child in a fun filled way??? Then ALOHA Mind Math will be the answer. It is a special training session that develops your kids mental arithmetic all skills using Abacus. The concept is taught to the child every week using Visual, Auditory, Kinesthetic methods. 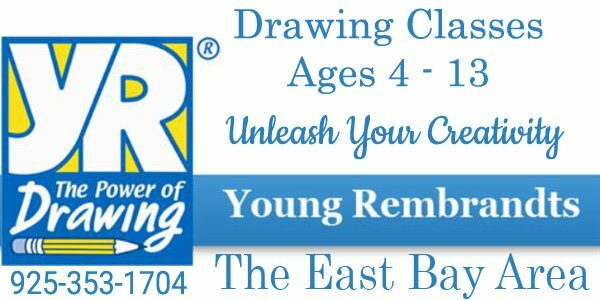 On a lighter note, every weekly session is a brain gymnasium class for the young and growing minds of age 5-12. Myself Rohini Tomar. Teaching is my passion and have been doing it from last 10 years. I have done my Masters in physics with specialisation in electronics . After my masters I qualified NET(National elegibility test for lecturership) and started teaching graduate and post graduate students in Kurukshetra university. After sometime I moved to Bangalore and took up lecturership in a reputed college there. In Bangalore I was teaching high school students and degree college students. 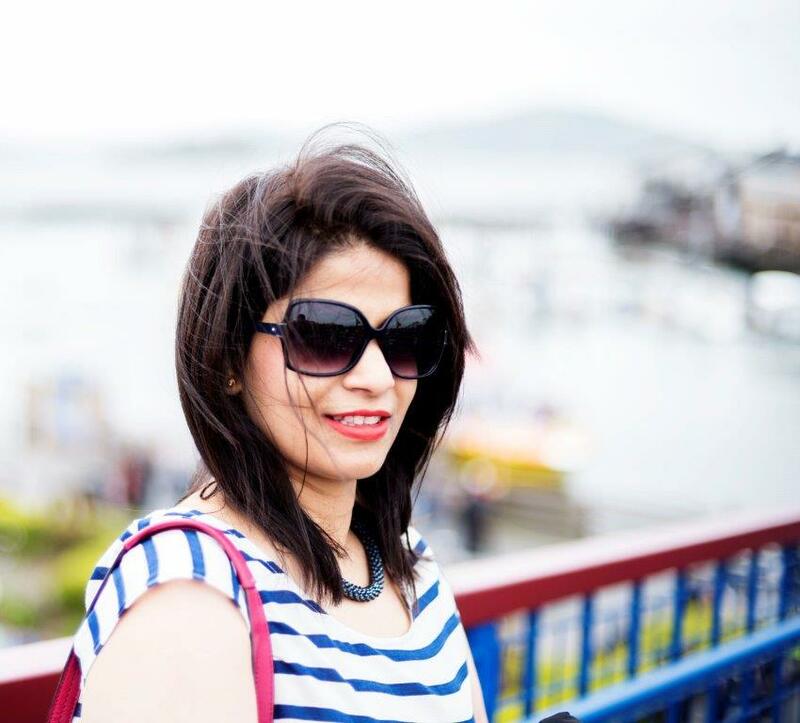 last year I moved to United States due to husband’s transfer. Last whole year I was involved in settling the family at new place and took a break of one year . Now I am planning to continue my passion with middle school and high school kids here. I have full command on my subjects(Maths and Physics) and assure 100%satisfaction of the academics in this competitive world. Slowly once kids are comfortable with curriculum I will start to train them for competitive exams too. I will be taking the classes in batch of 5-6 as I feel it’s always more interesting to get a learning in a group rather than alone . let’s excel in a truly interactive class. 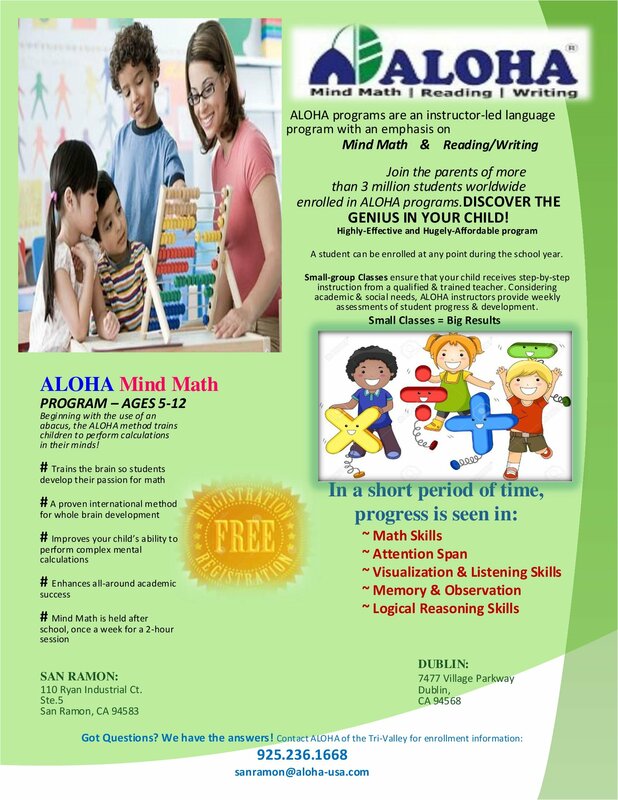 Hai All, 1-on-1 math tutoring, for kids from grades 1 to 10. All the way long, math has been a major part of my education & career. Math being my favorite subject, i choose to take up tutoring classes. I enjoy math, and most importantly, i enjoy working with kids. Classes will be more conceptual oriented, aiming at making the concepts easy & clear to the students. So if you are looking for a math tutor, then you can contact me at “sripriya.pentapall…@s…com” or call me at “925-321-0832”. Location Pleasanton. Classes are more advantageous for the students, since they are 1-on-1. Timings are flexible depending on the availability. Basic math topics for kids who want to strengthen their fundamentals: fractions, decimals, ratios and proportions, statistics, simple geometry, areas & perimeters, Integers, etc. High school math topics : All the common core topics, Pre-algebra, Algebra-1, Algebra-2, Pre-calculus, Calculus, geometry, trigonometry, etc. I am a experienced Math tutor and i have been working with kids for a very long time . 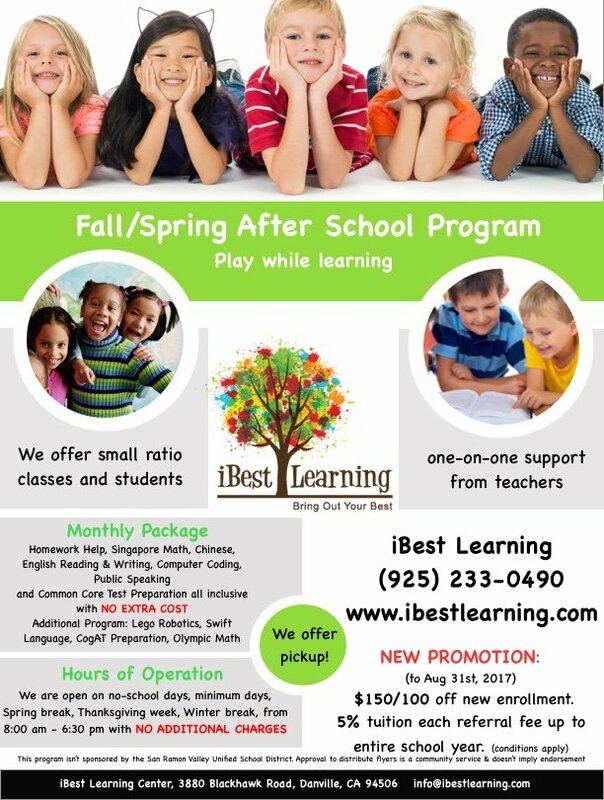 I am also working as an after school instructor. Utilize your summer and get ahead in your class by learning and preparing for Math . Practicing Math in summers for the coming academic session can prepare you for many challenges which comes with New grade. Classes will be one hour and thirty minutes each once every week, with practice questions for home work . Excellent guide for all Elementary and Middle school Math preparation for next year with a complete test preparation module. Looking for Math tutor for Honors algebra 2 for freshman.